The legendary game where Bird decided he was going to shoot left handed just because things weren't difficult enough for him. He actually shoots his jumpers righty but everything around the rim is left-handed or with both hands. Hilarious to watch and just as funny is the announcers never seem to pick up on it. Larry Bird would have destroyed today's NBA. With the current rules and the emphasis on shooting, he would be even more unstoppable. Some of those passes in this video are sick! It’s honestly just frightening how good he would be in today’s NBA. In a league where Kevin Love is a consistent 18/10 guy, Bird could’ve been anything. The legendary game where Smart decided he was going to shoot left handed just because things weren't difficult enough for him. 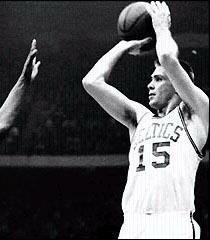 Yeah, Bird would be a 30, 15, 10 guy in todays NBA. Became a Celtics fan in 1981 because of Larry. One of the GOATs easily. And Bird would have had the advantage of modern medical treatment and training. He also hopefully wouldn’t have been so cheap that he’d be digging out the pathway for his mom’s driveway... and then bust his back. Whenever I go back and watch Bird games I am immediately struck with how precise and purposeful his movements were. He has always moving or directing towards the right spot on the court. For me still, no player to ever wear Green compares to Larry Bird. The passing, grit, offense, defense and ability to impact every game he was in was beyond legends. He was truly amazing and in this current NBA, he would be unstoppable. 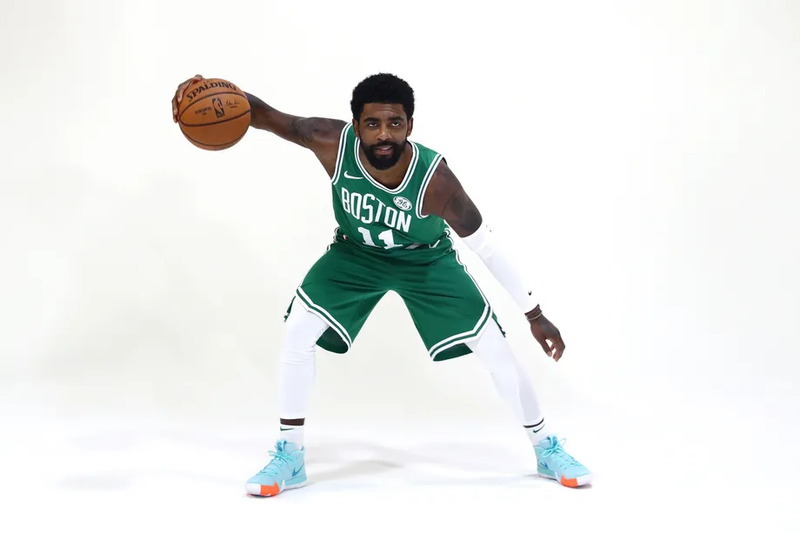 Imagine him on this current team or if he would have had Pierce and KG as teammates....His back might have been more treatable as well with today's medicine/treatments. Here is hoping Tatum follows in his footsteps in a different way! he was amazing , the game seemed too easy to him , yet he was not a world class athlete . IQ off the charts on a basketball court . He was playing chess with checkers players. 6'9" Steph Curry with grittier defense. He'd be unstoppable.